I’ll be speaking about my books and research in Philadelphia at The MicroCap Conference on October 24th and 25th. Should be a lot of fun. The focus of The MicroCap Conference is to highlight the most attractive companies across various sectors. We will be bringing up to 75 companies in addition to expert speakers to present to the audience. October 24th and 25th will be jam-packed with company sessions, presentations, industry panels, good food, and of course plenty of time to network with other investors over drinks. It’s one of the cheapest stocks we’ve written about in Singular Diligence. Right now, it trades at a huge discount to comparable companies and historical prices paid in the past for acquisitions of companies. Cheaper than many peers while also having better growth prospects than those peers, it’s a growth stock that trades at an unusual discount for a company that isn’t seriously troubled. Deep Value translated into Simplified Chinese. This is fun. 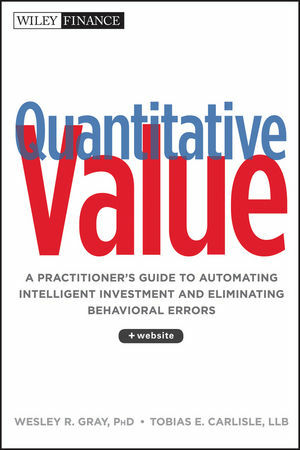 Deep Value has now been translated into Simplified Chinese. If you were looking for a good reason to read the English version, this is it. 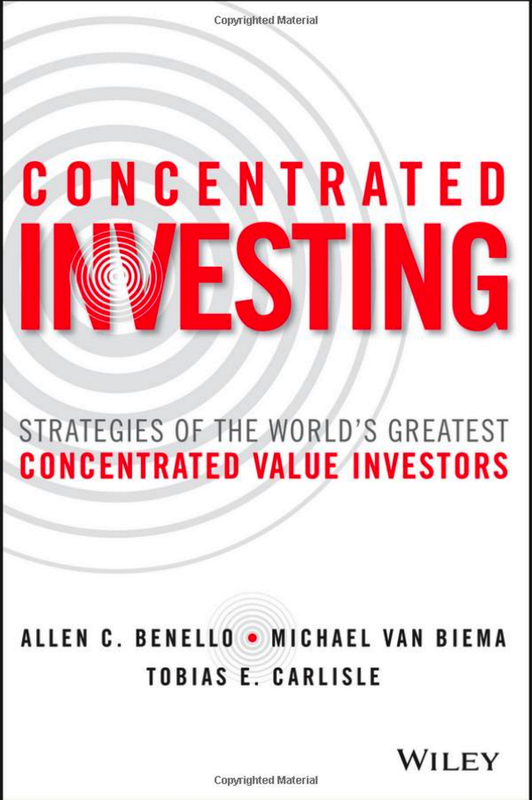 Buy my bookDeep Value: Why Activist Investors and Other Contrarians Battle for Control of Losing Corporations (hardcover or Kindle, 240 pages, Wiley Finance) from Wiley Finance, Amazon, or Barnes and Noble.